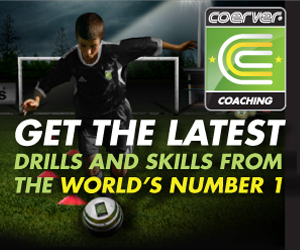 Switch from attack to defence in a flash, with this drill from Coerver Coaching. At the highest level of soccer, when lesser teams beat the big, rich teams, it's often done with surprise counter attacks. Raw pace and speed with the ball are two different things. Both pose a threat to the opposition's defence, but one is an unruly scatter gun, while the other is a weapon of swift, surgical precision. 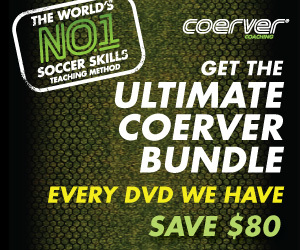 If you would rather find yourself under the umbrella of the latter, then watch this drill from Coerver Coaching. Incorporating, dribbling, speed, decision making, finishing and even tackling, this exercise will improve your ability to carry and use the ball with controlled haste.